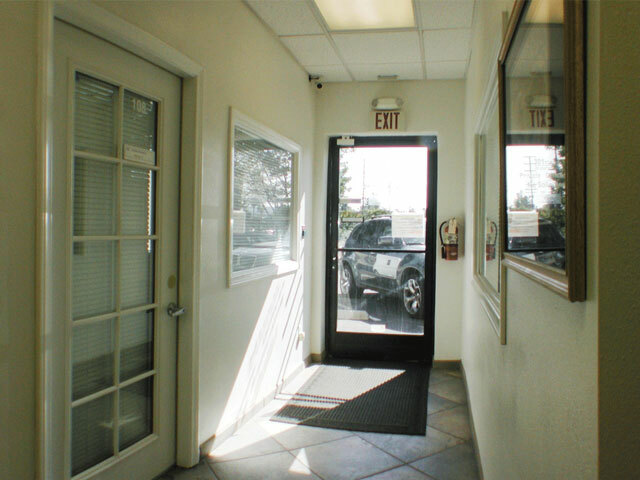 Our mission it to provide you with a comfortable – safe secure environment with all the normal and several superior services in an office / business community. 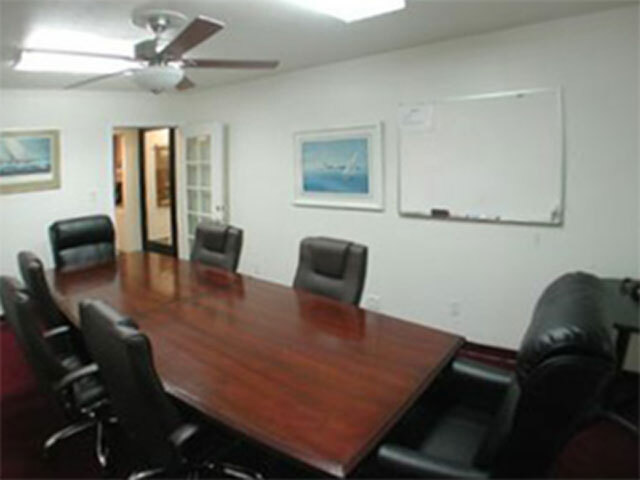 We are flexible in adding additional offices or services to make our space fit your needs. As you desire to grow or change things up, we want to work with you. We offer monthly mixers and luncheons where tenants can build relationships, grow in their education and network with other businesses to help further their goals. 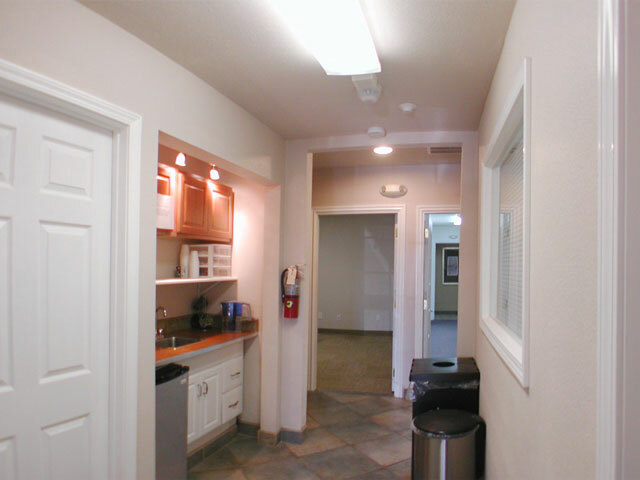 We are located in the heart of Downtown Redlands within a 2 minute walk to State Street. 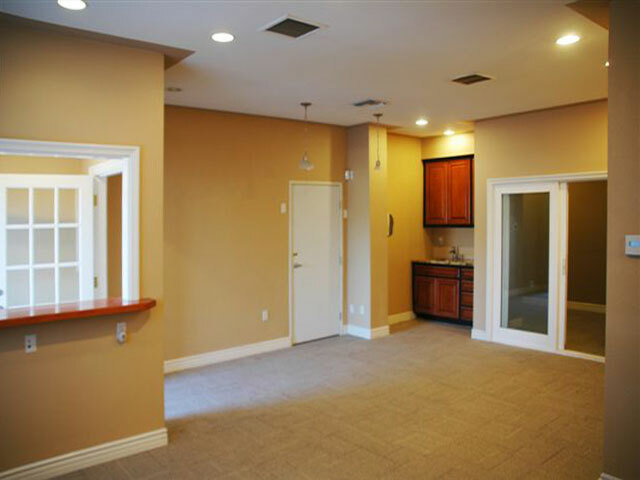 That means that you and your clients have access to dozens of other local businesses right down the street. 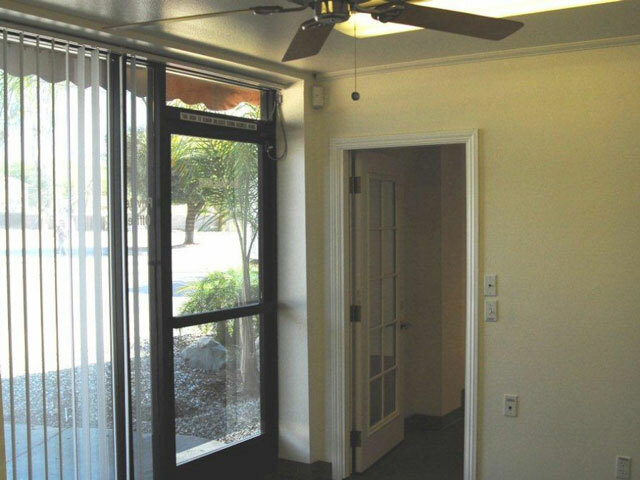 Your clients also are easily able to find your location. 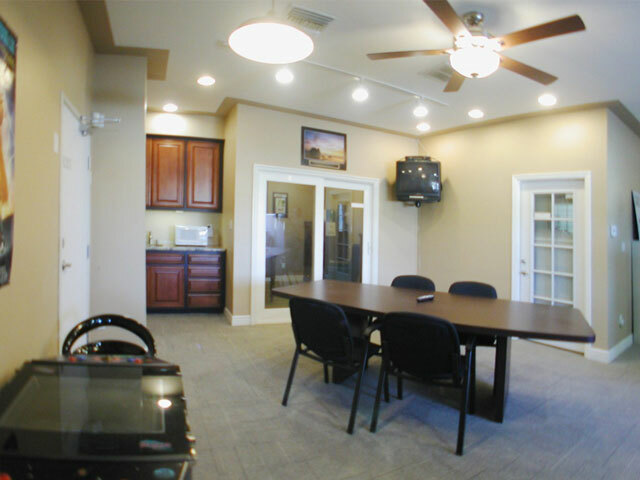 Our offices are full of professionals who desire the same things that you do. We are here to complete our daily tasks and propel our businesses forward to make our yearly goals. 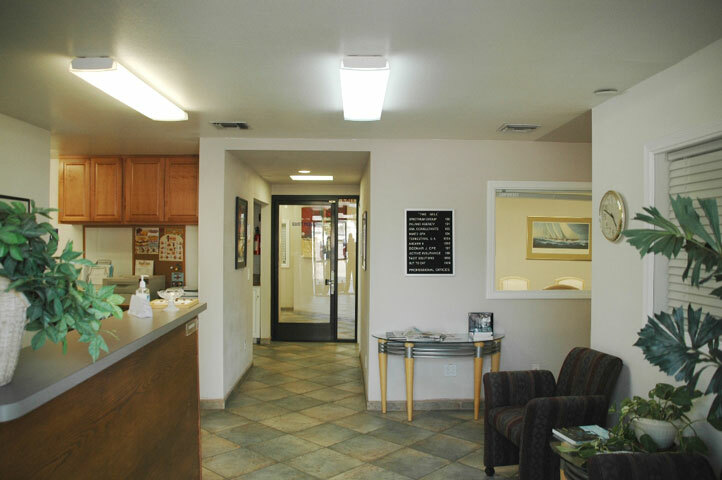 On site we have individuals and companies who share their services with the RedlandsMill community. This includes administrative support / bookkeeping /accounting / financial services / videography / web design + development / marketing strategies / legal aid and support. We continue to add services and support you’d need to be successful. From access to meeting rooms to lightning fast internet. We are adding systems and services as they become valuable to us as a group. So if you need something, let us know! We want to see you prosper!